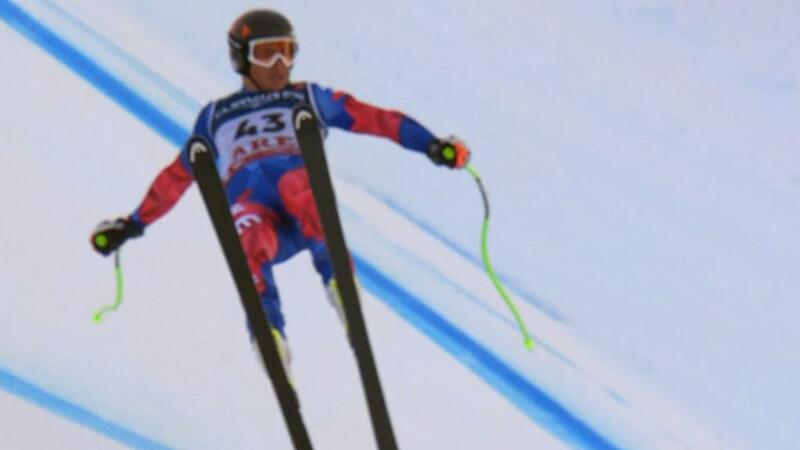 The 24-year-old Henrik von Appen crashed on Monday at the World Championships in Sweden. The Chilean must undergo a scan for his knee. In the worst case, he has broken something.